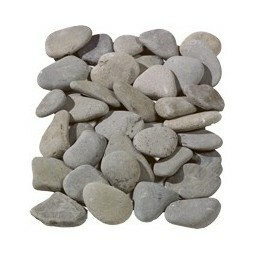 Our 20-40mm flat grey pebble packs contain a stunning hand-picked selection of pebbles, and are available in 10, 20 and 40 unit packs of poly bags or bulk bags. 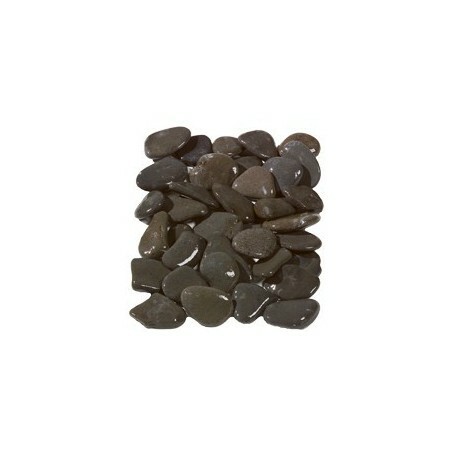 Our flat grey pebbles are some of the smoothest available. 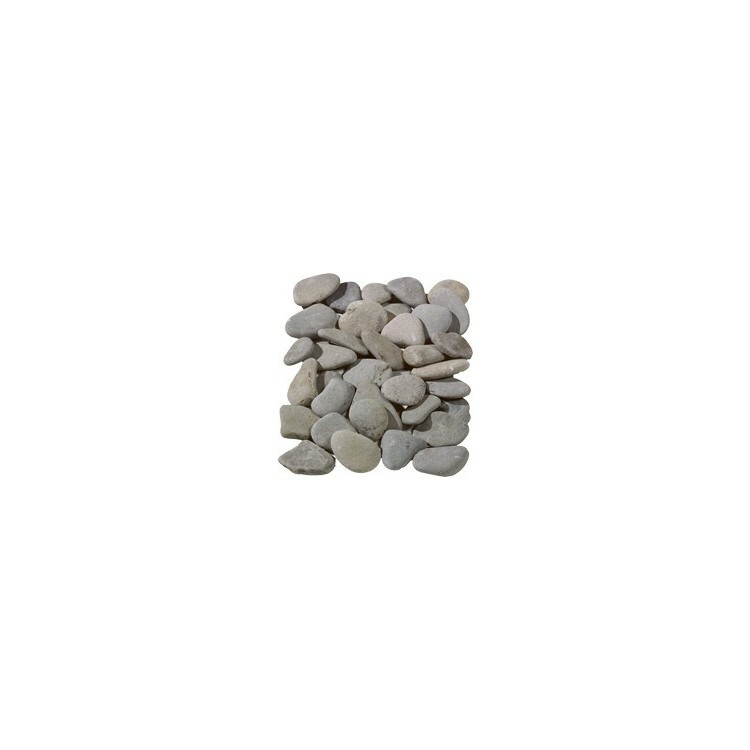 Each of the pebbles you find in our poly bags or bulk bags have been handpicked for their beauty and deliver a fantastically creamy texture that will add interest to any garden design, regardless of whether you have chosen to adopt a traditional or contemporary theme for your outdoor space. 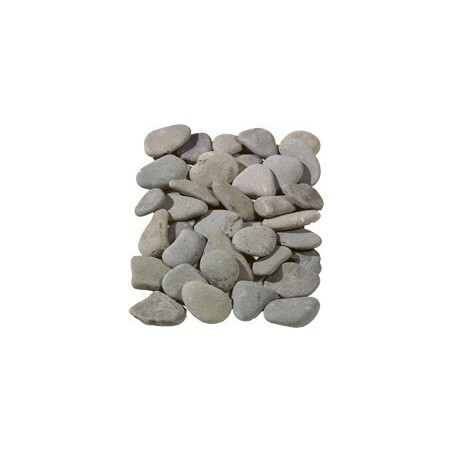 Ideal for mulching, plant pots and other decorative applications, flat grey pebbles look particularly stunning when incorporated into a water feature or a Japanese-style landscape. 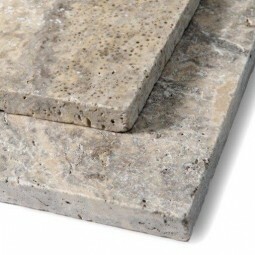 Purchase a mixed size patio pack of grey Travertine Roman paving. 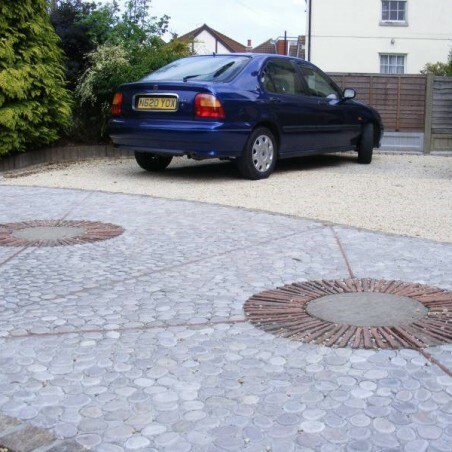 These packs contain four different sizes covering 16.33m2 at a calibrated depth of 30mm thick.